Just as we covered the ASUS ZenWatch 3 launch story, the Taiwanese manufacturer seems to have outed a tablet at the same event. 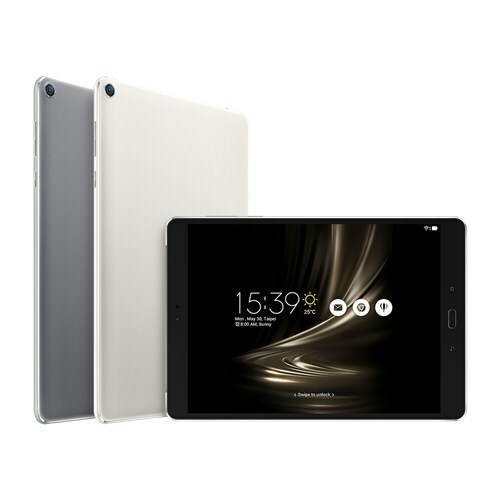 Known as the ZenPad 3S 10, this appears to be a direct rival to the Apple iPad Air 2. In fact, it comes with the same 9.7-inch display with an identical display resolution of 1536 x 2048, so it doesn’t take a genius to guess where ASUS is aiming. The company will separately release something known as the Z Stylus for the tablet. With a bezel space of just 5.32mm and a screen-to-body ratio of 78%, the ZenWatch 3 is certainly one of the best going around. The tablet is equipped with an 8-megapixel rear camera, a 5-megapixel front camera, MediaTek’s hexa-core MT8176 chipset, 4GB of RAM, 32/64GB of internal storage, Android 6.0 Marshmallow, and a 5,900 mAh battery. To appeal to the audiophiles, ASUS has packed in dual-speakers with support for the company’s SonicMaster 3.0 technology. ASUS is also offering 5GB of ASUS Web cloud storage space (for life) and 100GB of Google Drive storage for a period of two years. 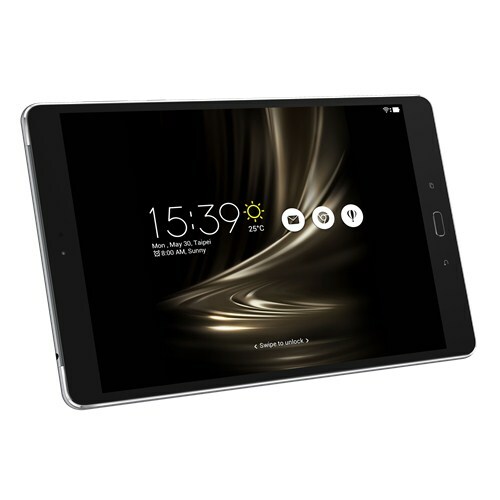 Unfortunately, the company has failed to give out pricing details for the ZenPad 3S 10. However, we’re hoping more details will pop up over the coming weeks. Given the kind of hardware it’s packing, we might be looking at a price tag of somewhere close to (or over) $400.